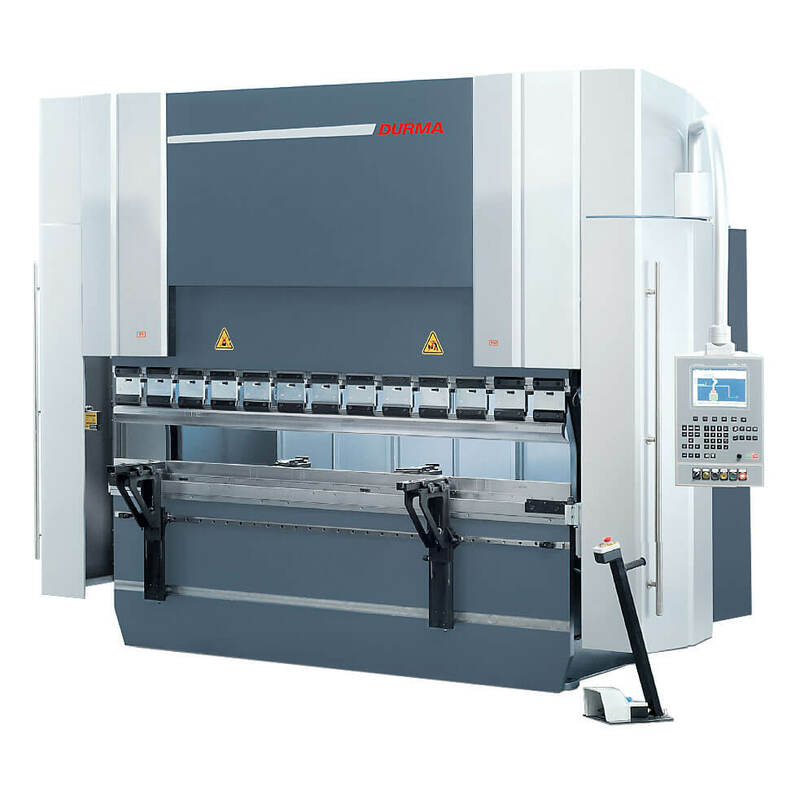 In HMC, a horizontal machining center (HMC), spindle is parallel to the ground floor. 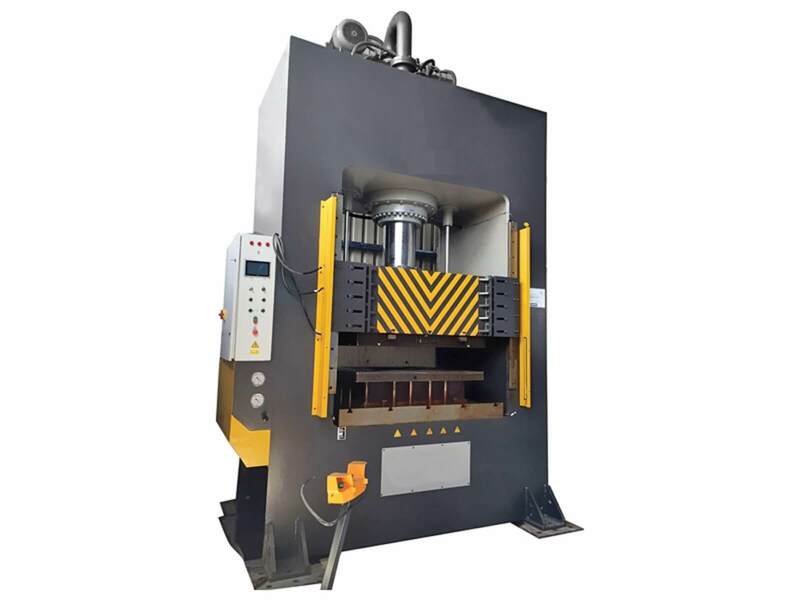 Moreover, the horizontal design allows a two-pallet workchanger to be incorporated into machine. 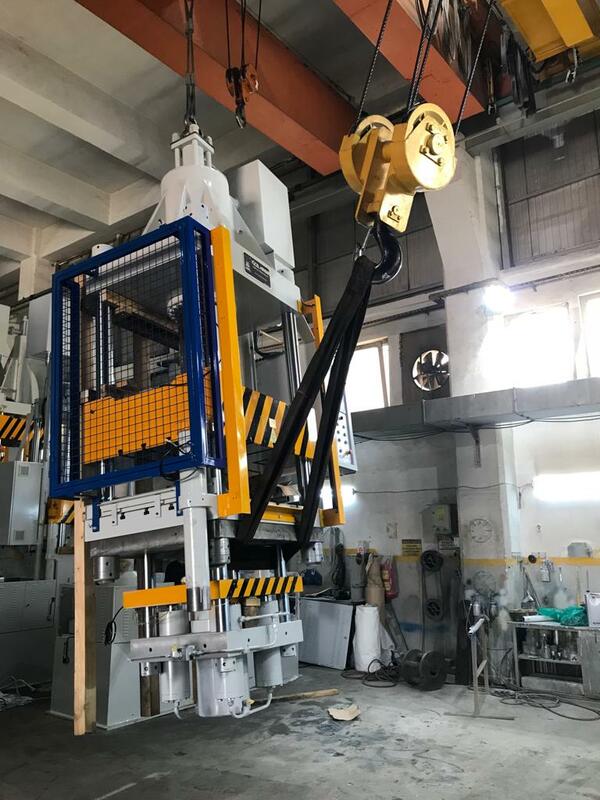 It means, work can be loaded on one pallet of an horizontal machining center while machining occurs on the other pallet. As a result, time is saved. 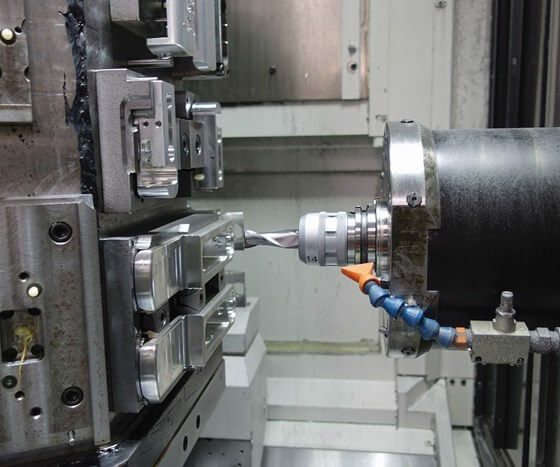 •	Rigid designs allow for fast acceleration and increased repeatability •	Large tool storage capacities enable increased part-production versatility •	3-, 4- and 5-axis capabilities for infinite possibilities as to the part shapes you can process •	A two-pallet changer comes standard on most models to increase spindle utilization •	On-board probing for part location and feature inspection within the cutting cycle •	Configured for robot integration to facilitate unattended machining (loading/unloading) •	High driving power and traveling speeds •	Optimal material and components choice •	Reliable safety standards •	User friendly and reliable operation •	Optimal Price/Quality ratio •	Heavy base castings provide a strong foundation for outstanding performance. 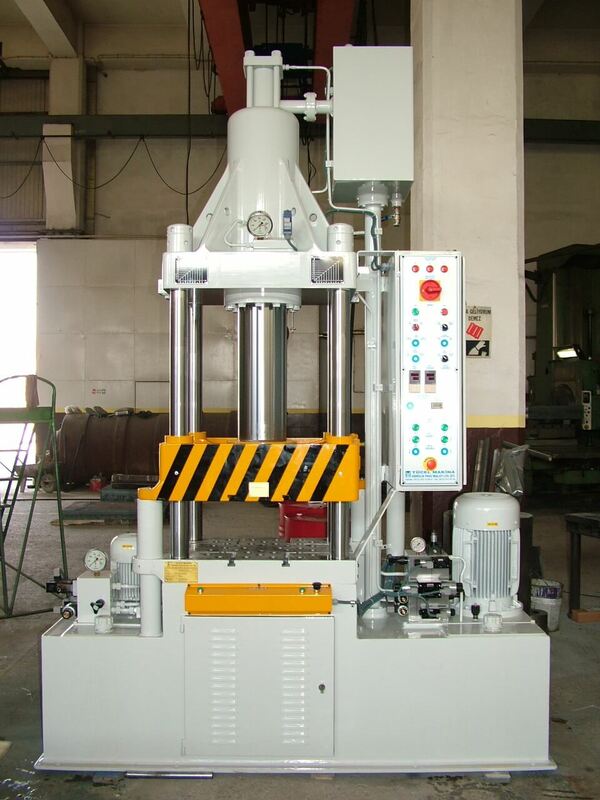 Why to Choose Us? 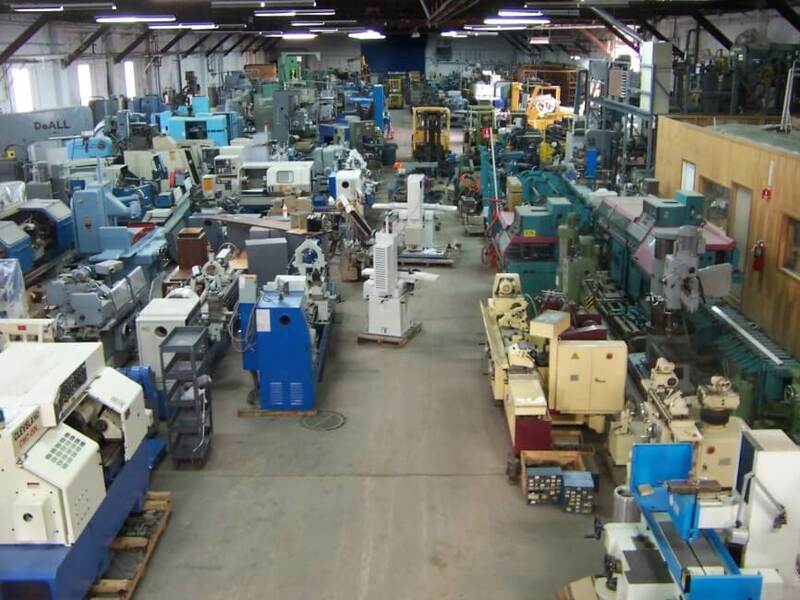 If you’re looking for that hard-to-find used CNC milling machine, or need to sell one tool or your entire facility, our team has a combined experience to manage it all. 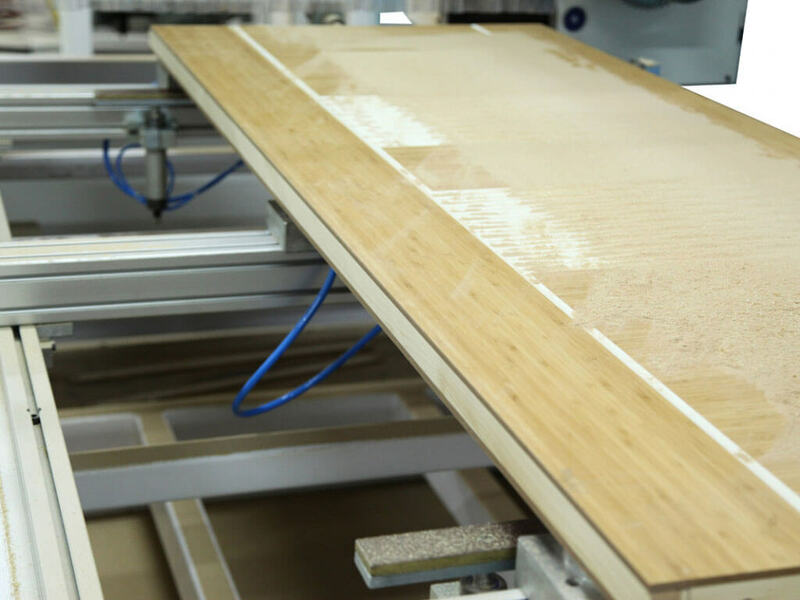 As EMS Commerce, we’ve taken extensive steps to make our entire sales and purchasing process simple by removing the guesswork and overseeing the transaction for you, right down to the last detail. 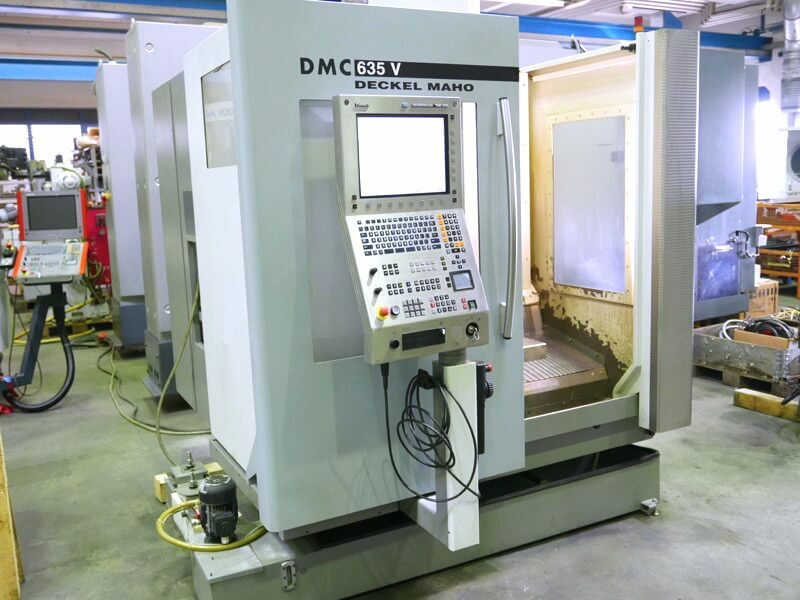 For productive, predictable and profitable machining, our horizontal machining centers are the proven solution for globally competitive production. 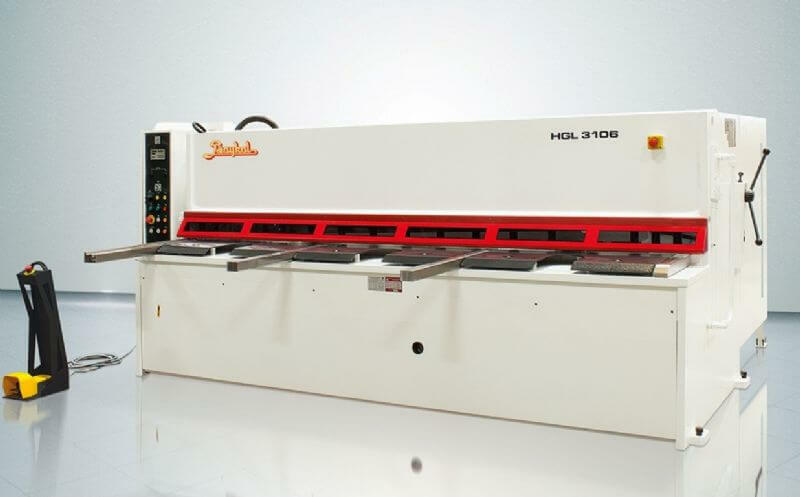 For us, it is important to set the industry standard for machines built for production environments. 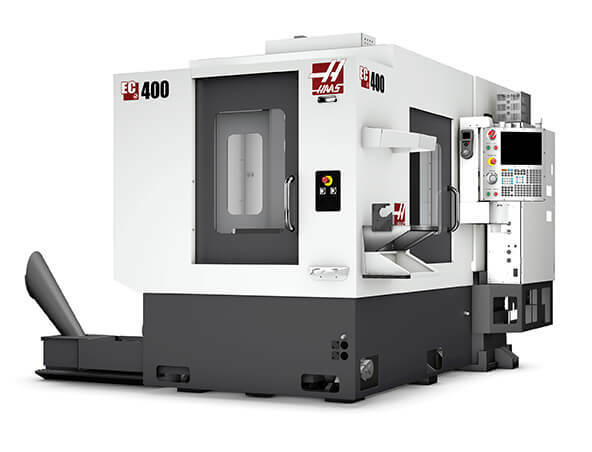 As EMS Commerce, whether your application calls for heavy-duty or high-speed machining of big or small parts in a high production environment, we offer wide range of horizontal machining centers in the industry to ensure you have the best solution for your needs with the lowest cost of ownership. 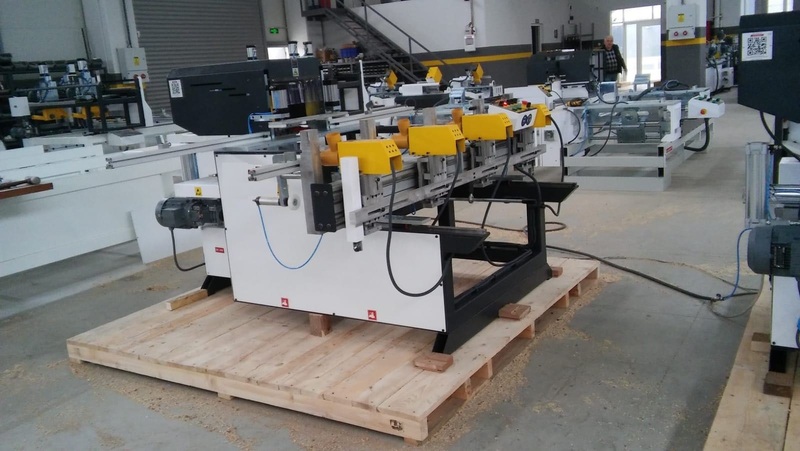 Do not hesitate to contact us to learn more about all of our customizable CNC Horizontal Machine Centers and how we can construct the ideal machine for you at a very competitive price.